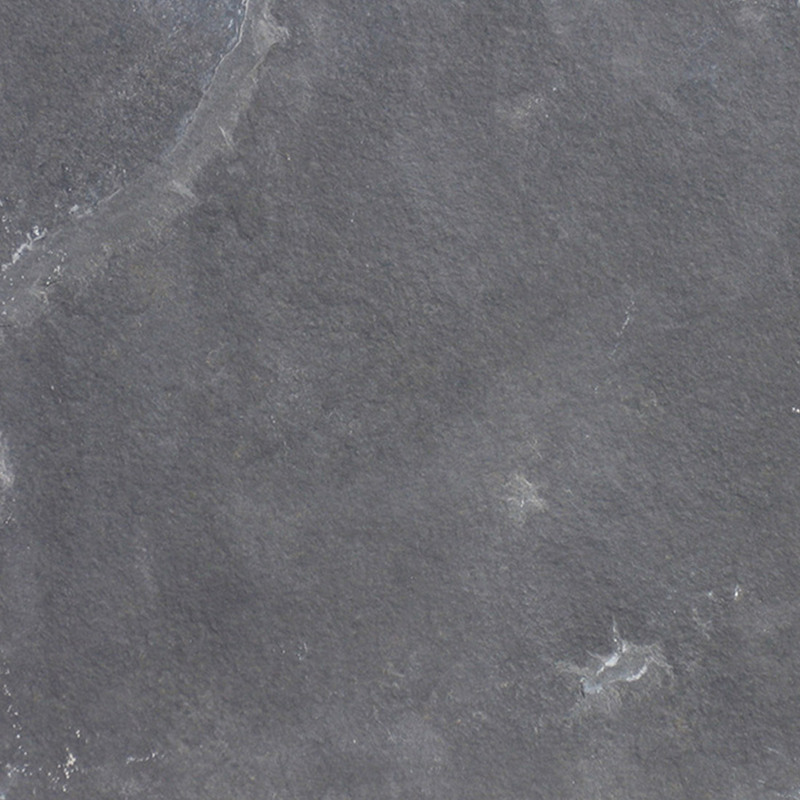 Beside its company-own quarry stones, Grassi Pietre offers a selection of granites and slate, to offer its clients compact materials for specific need ( i.e. 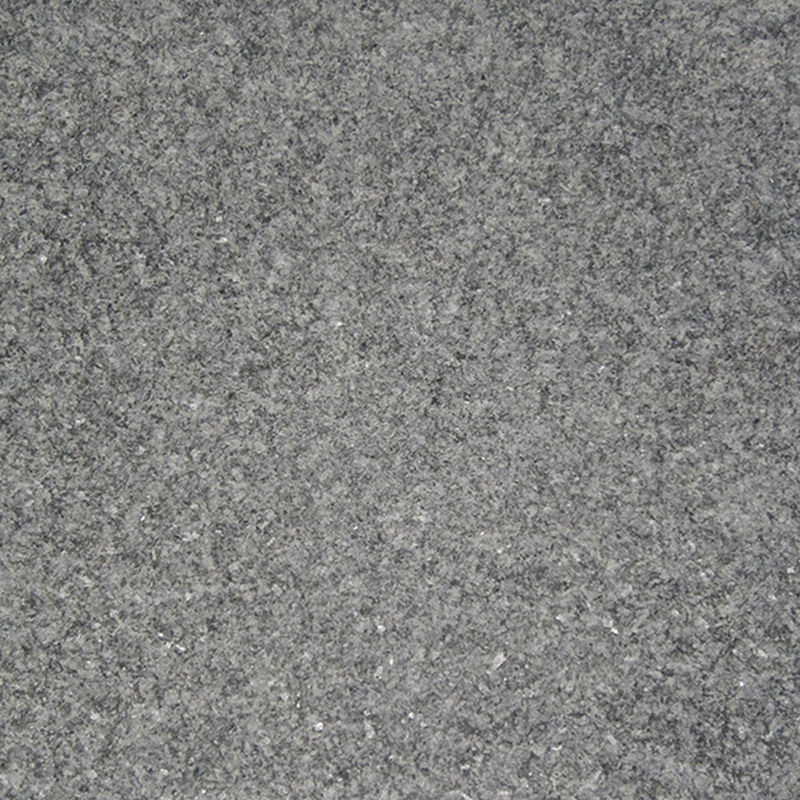 outside flooring in cold areas..). 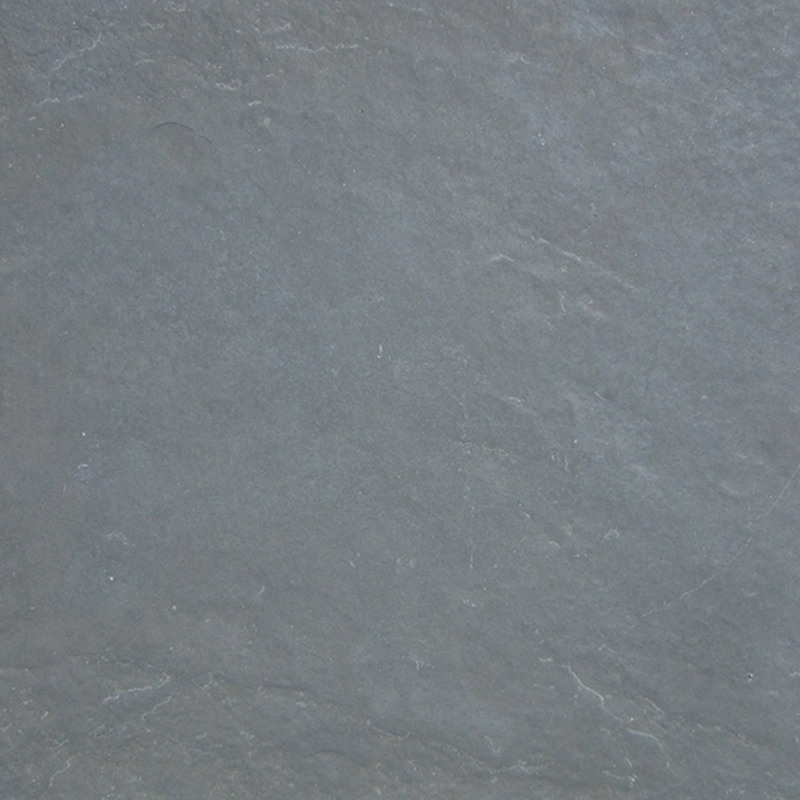 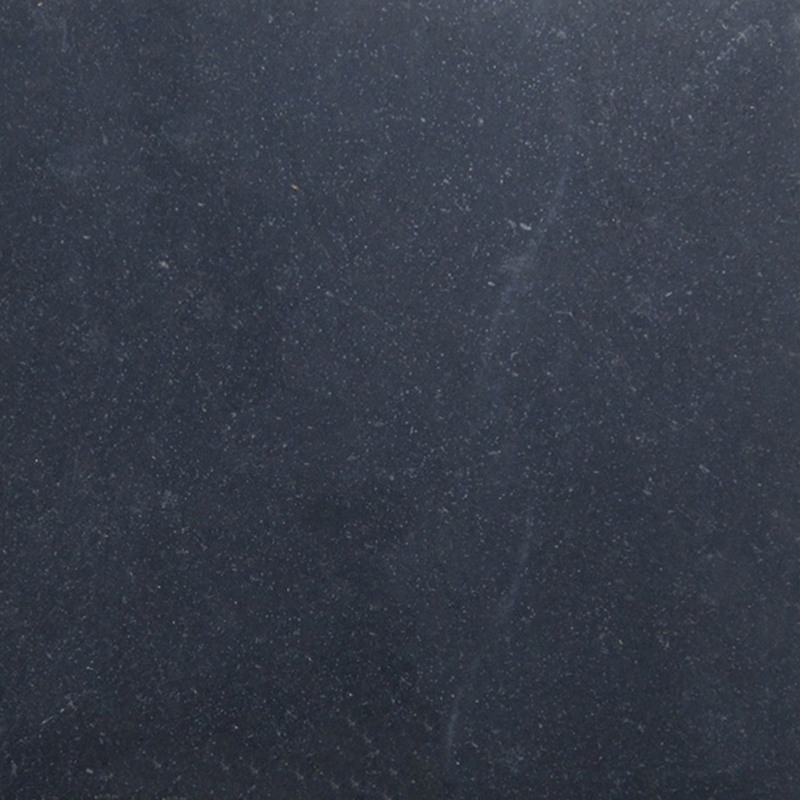 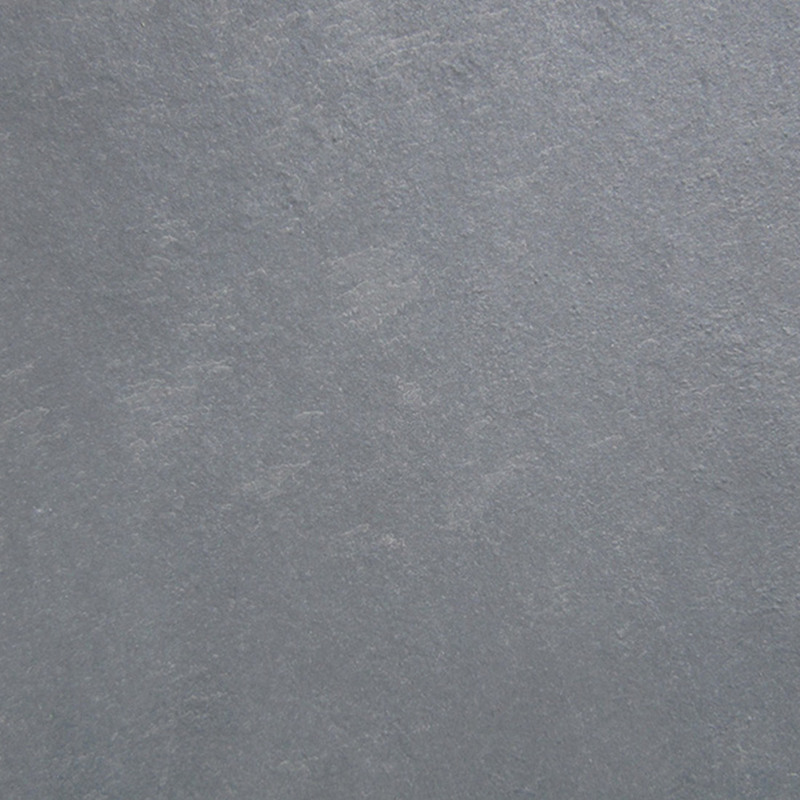 Grassi Pietre can provide different kinds of slates, both Italian and imported. 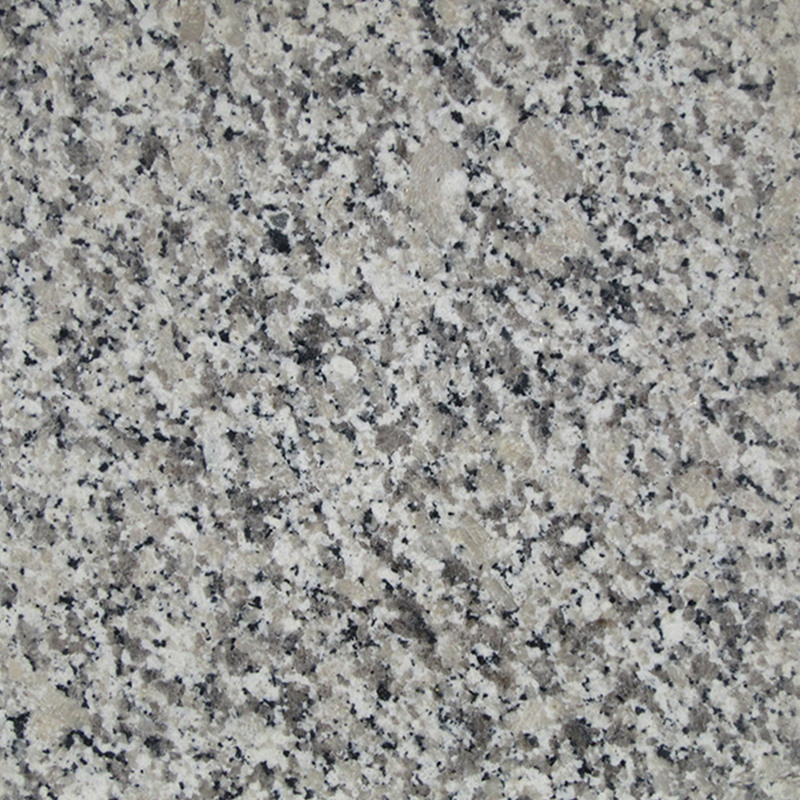 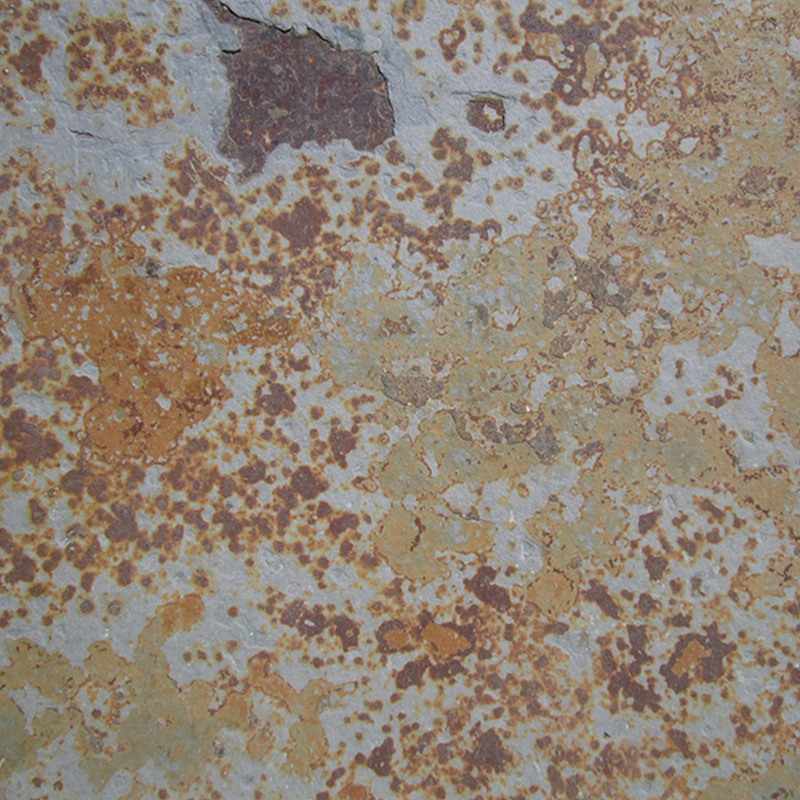 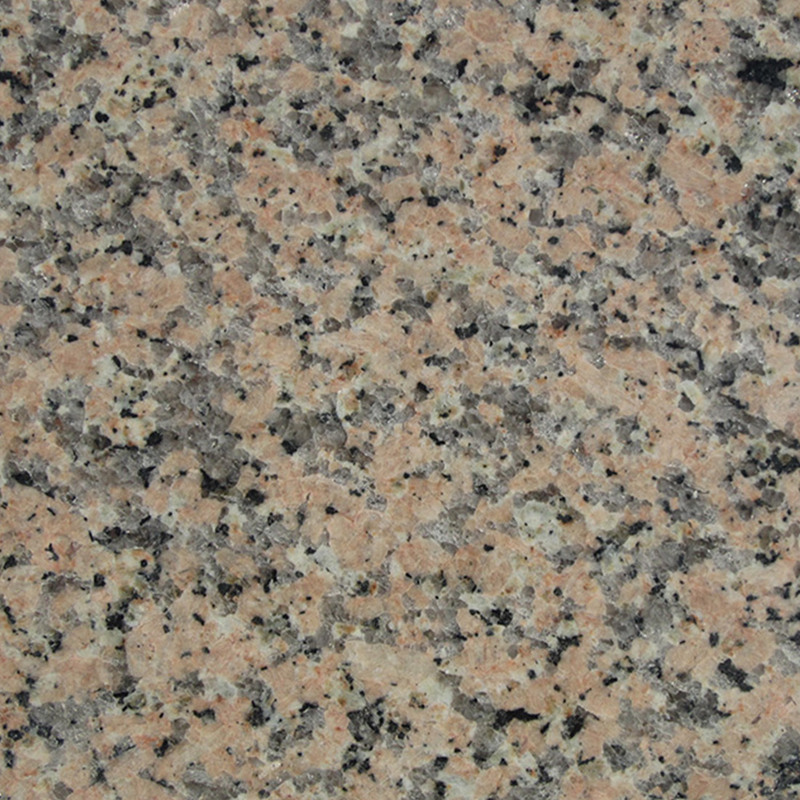 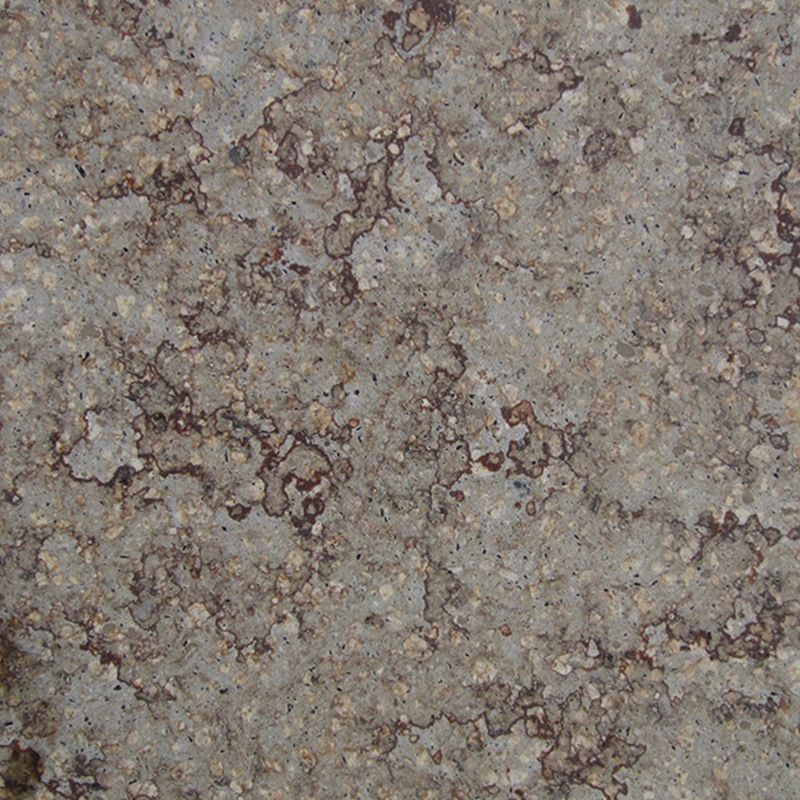 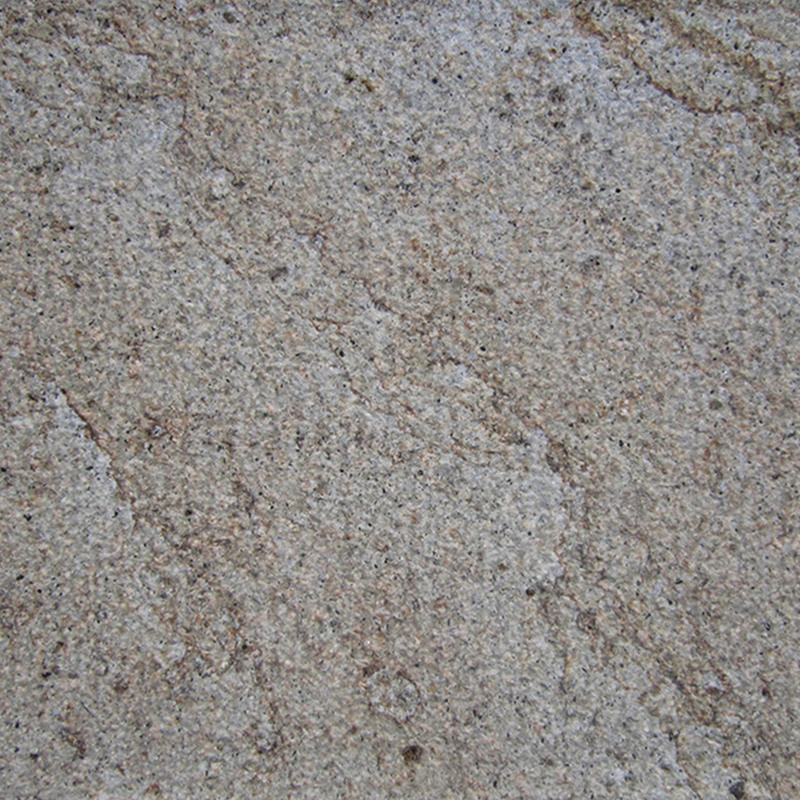 The trachyte is a volcanic rock with a color from gray to yellow / brown. 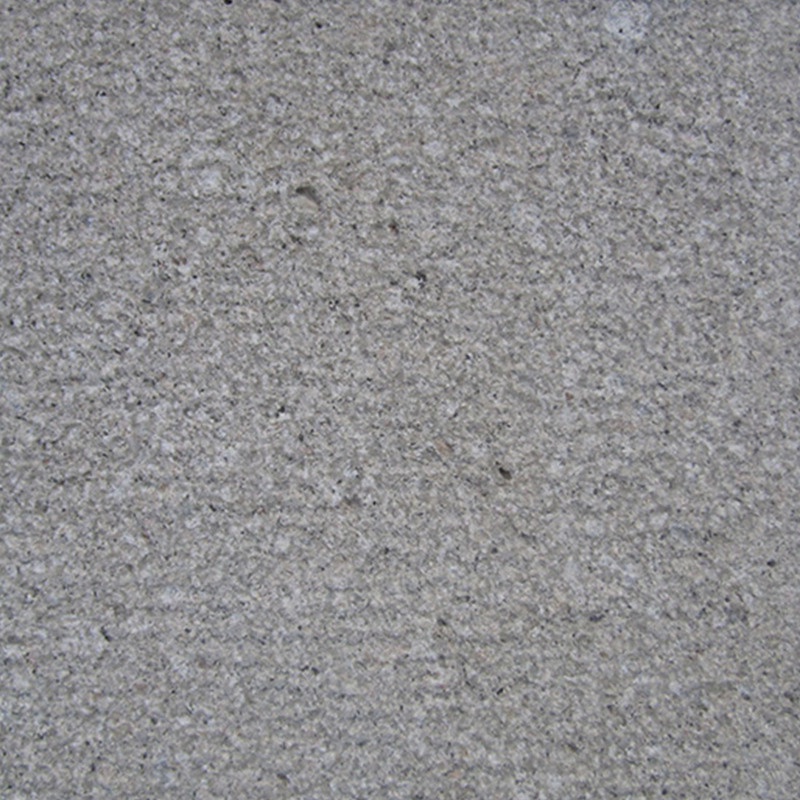 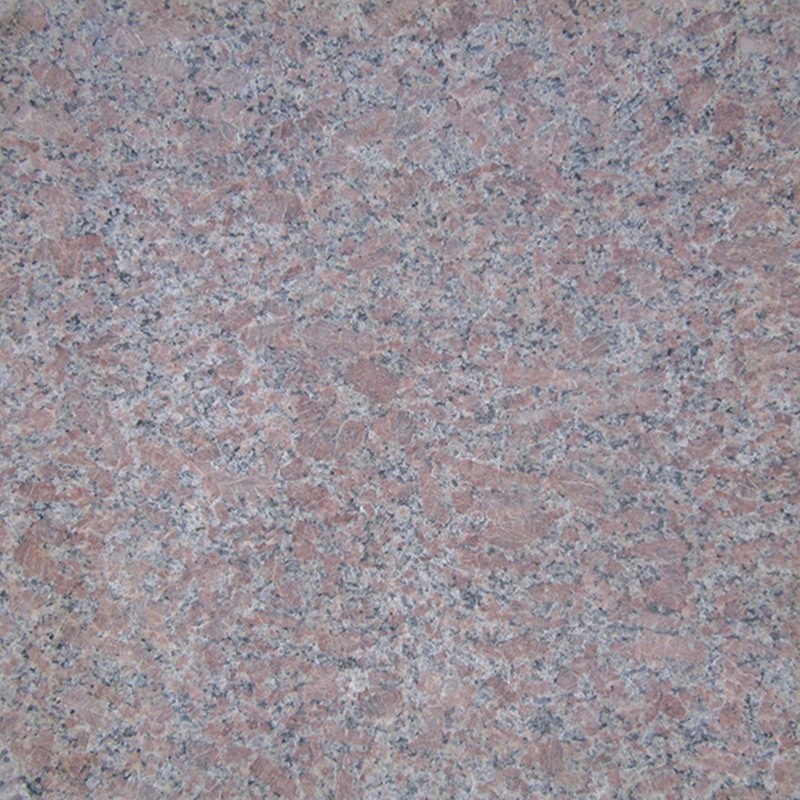 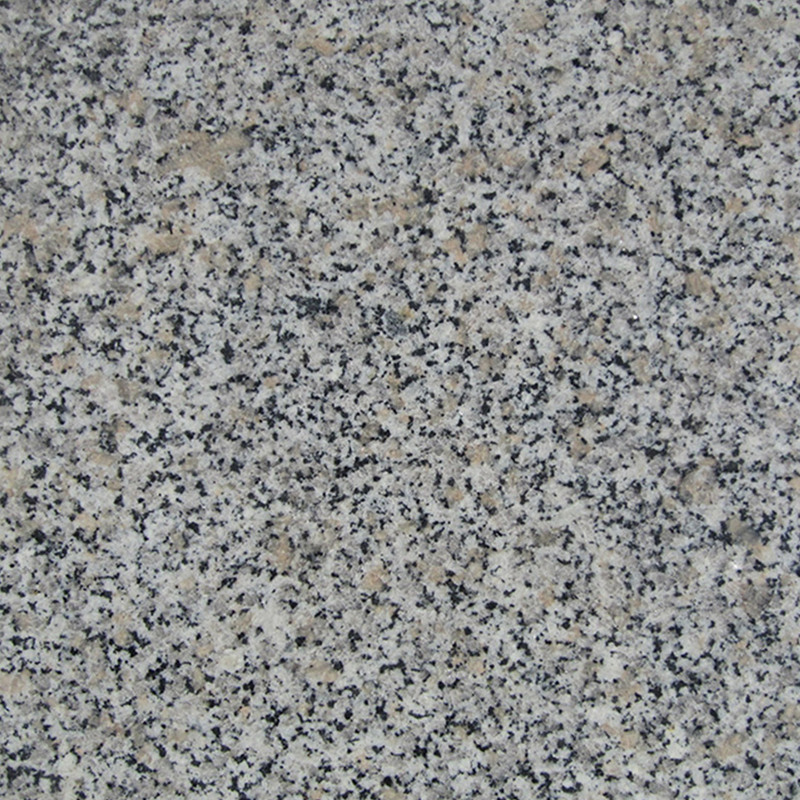 It is a material suitable for use even in exterior for its characteristics of resistance to wear.